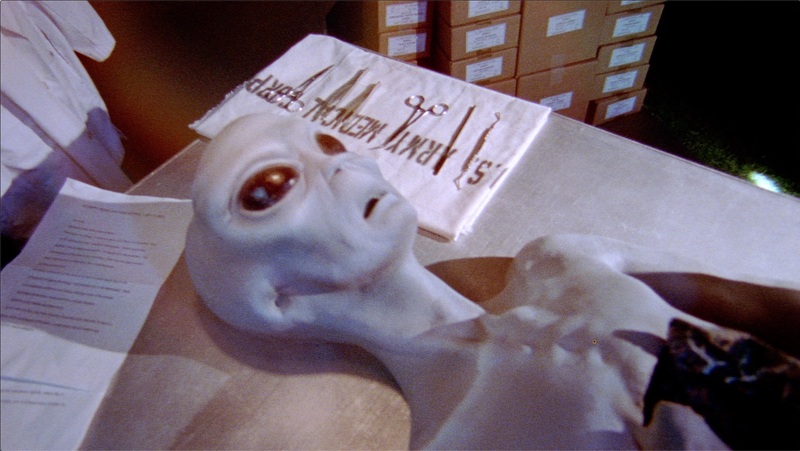 An alien autopsy performed in Roswell, NM, as seen in the feature documentary SIX DAYS IN ROSWELL. 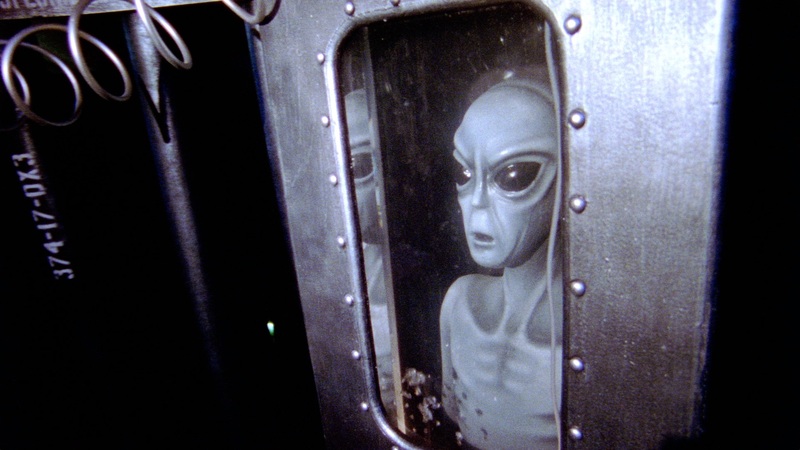 A preserved alien in Roswell, NM, as seen in the feature documentary SIX DAYS IN ROSWELL. 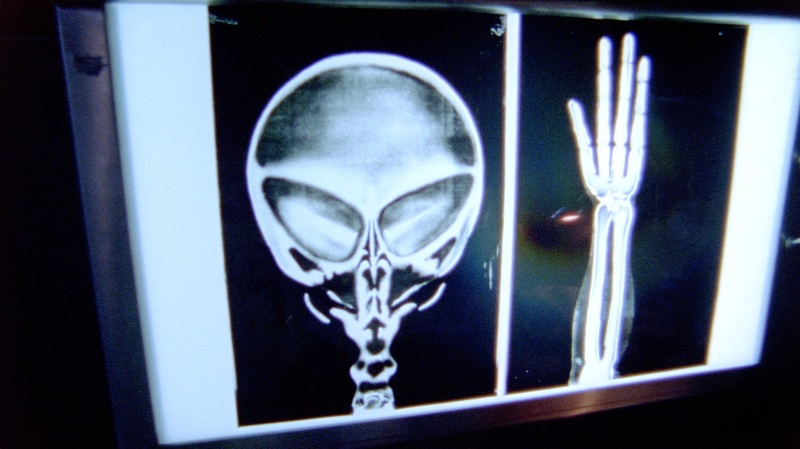 An x-ray from an alien autopsy performed in Roswell, NM, as seen in the feature documentary SIX DAYS IN ROSWELL. 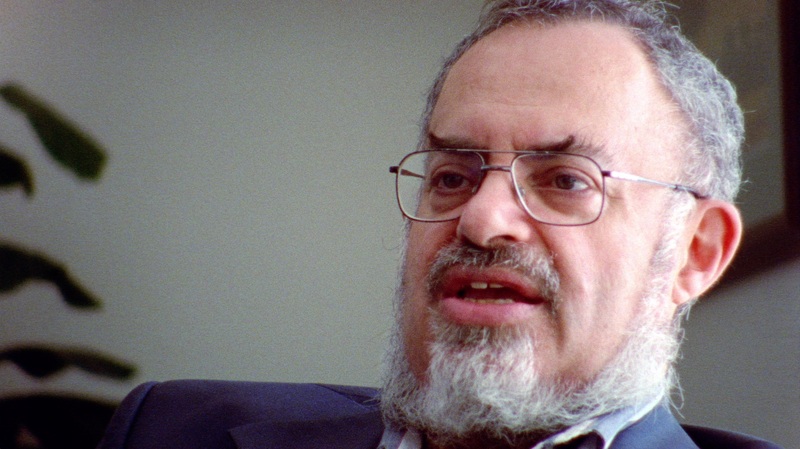 Stanton Friedman, retired nuclear physicist and professional ufologist, who was the original civilian investigator of the Roswell incident. 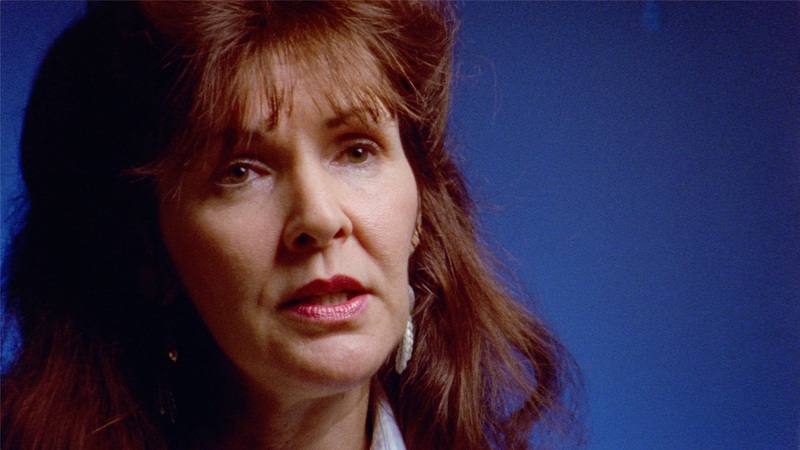 Deborah Lindemann, hypnotherapist and investigator of UFO abduction cases. 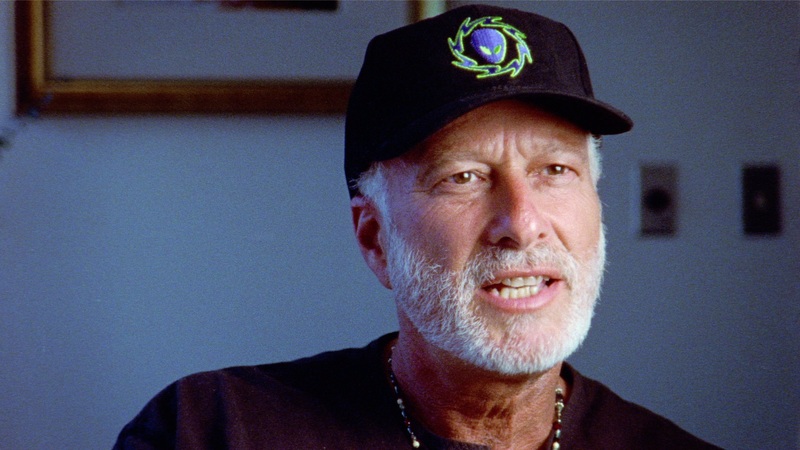 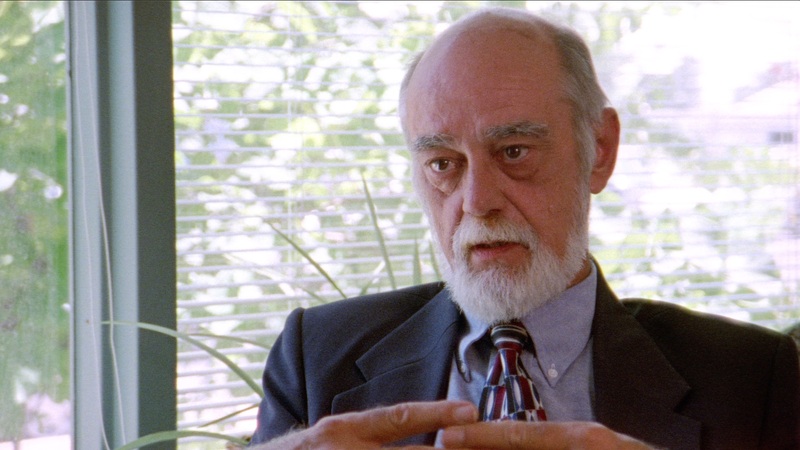 Peter Gersten, Director of Citizens Against UFO Secrecy (CAUS) formed to advocate for the release of information regarding UFOs that has been classified by the U.S. government. 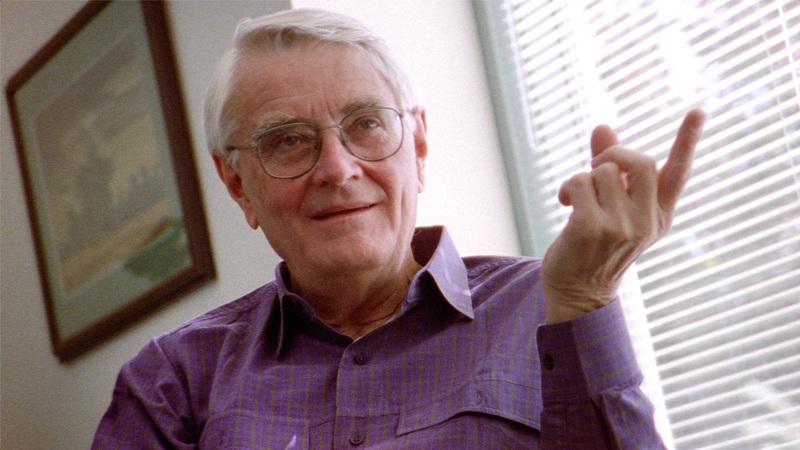 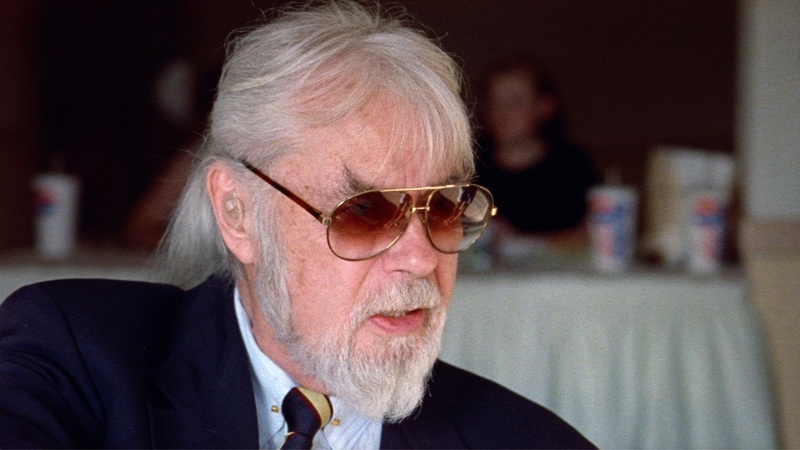 Donald Schmitt, former co-director of the J. Allen Hynek Center for UFO Studies in Chicago, Director of Special Investigations. 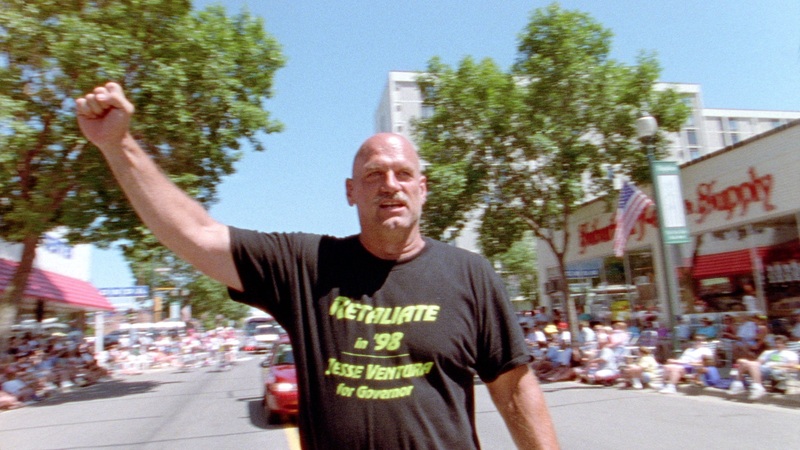 Wrestler, actor, and former Minnesota Governor Jesse Ventura, who battled aliens in the movie, Predator. 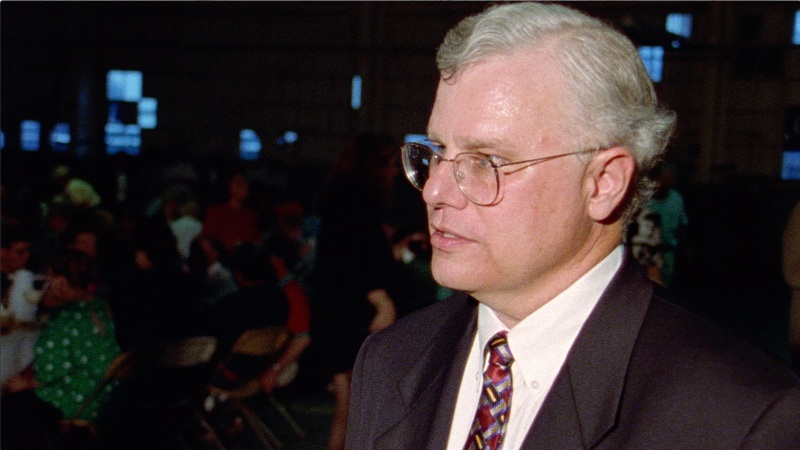 Whitley Strieber, author of Communion, an alleged non-fiction account of his encounters with alien creatures. 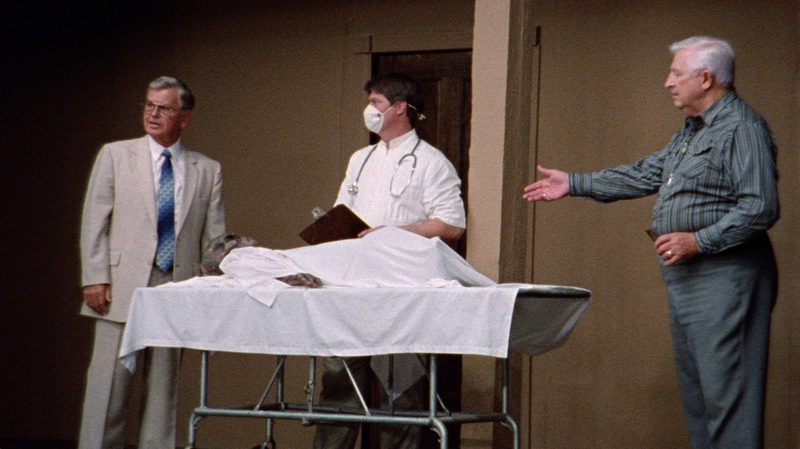 Director (Timothy B. Johnson), alien enthusiast (Richard Kronfeld), and Producer/Editor (Roger Nygard) collaborated on the feature documentary SIX DAYS IN ROSWELL. 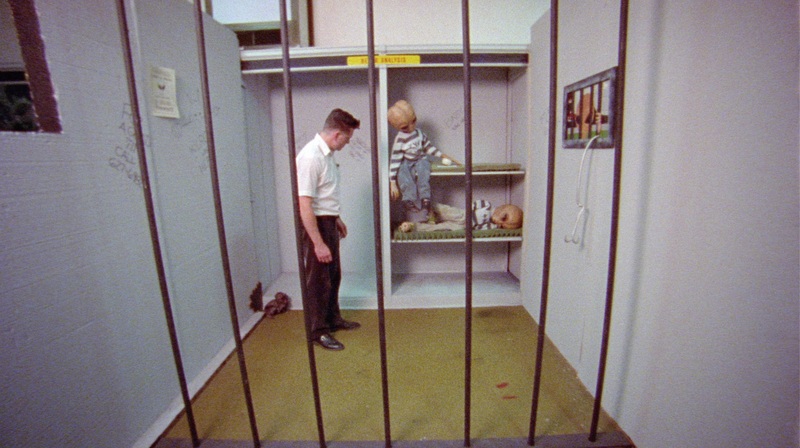 Rich Kronfeld visits an alien jail in Roswell, New Mexico. 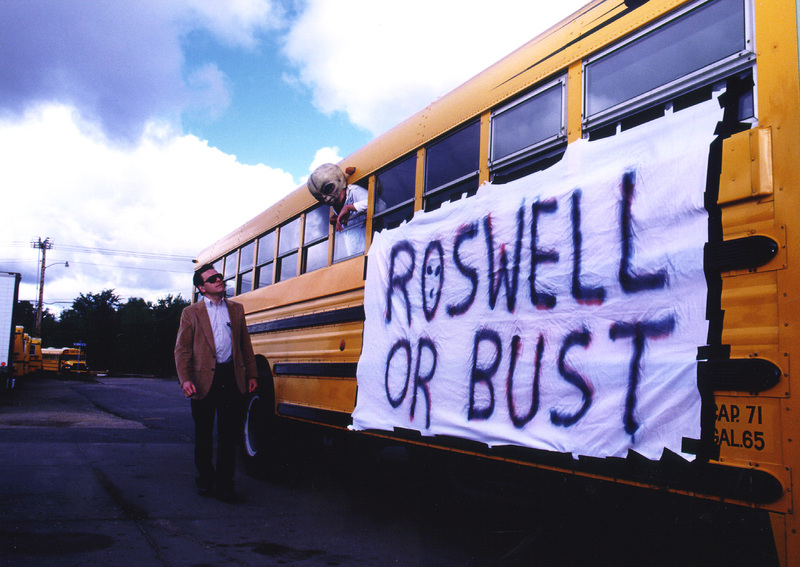 Rich Kronfeld prepares to board the bus for the long trip from Minneapolis, Minnesota to Roswell, New Mexico. 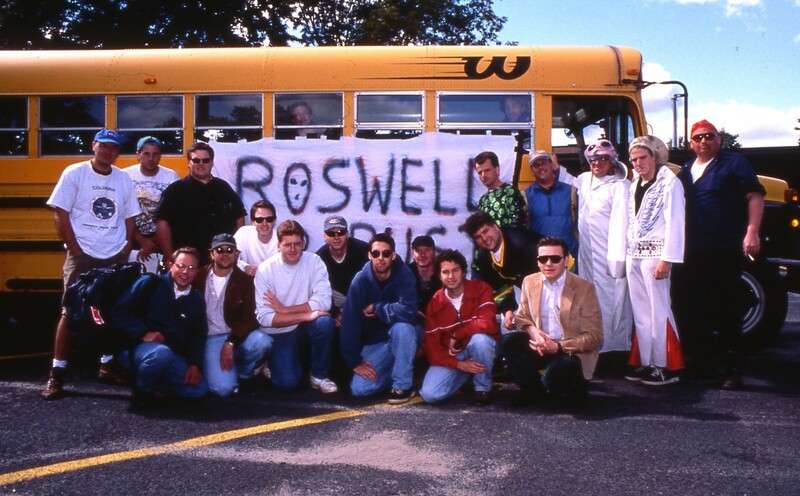 Rich Kronfeld and his travel mates outside the bus they used for the long trip from Minneapolis, Minnesota to Roswell, New Mexico. 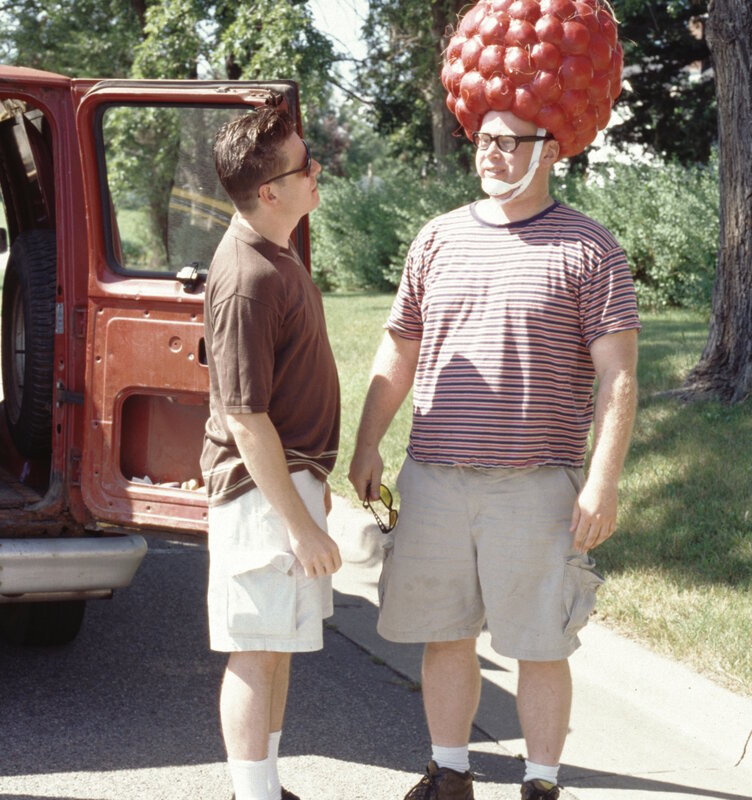 Rich Kronfeld and Brian Dellis take a break during the long trip from Minneapolis, Minnesota to Roswell, New Mexico. 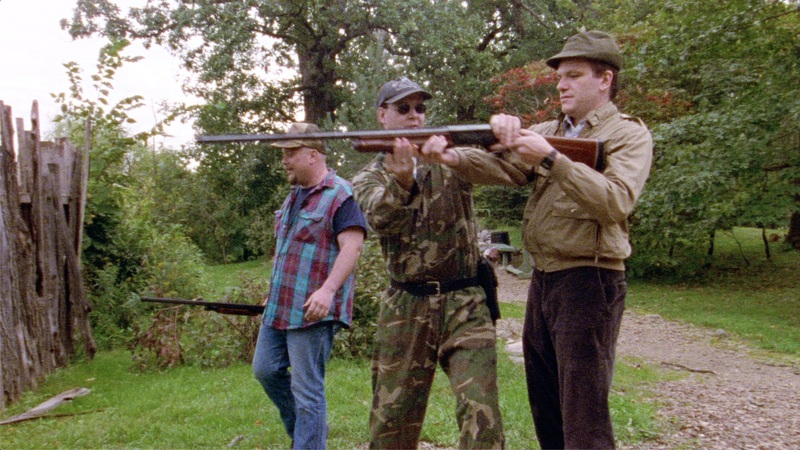 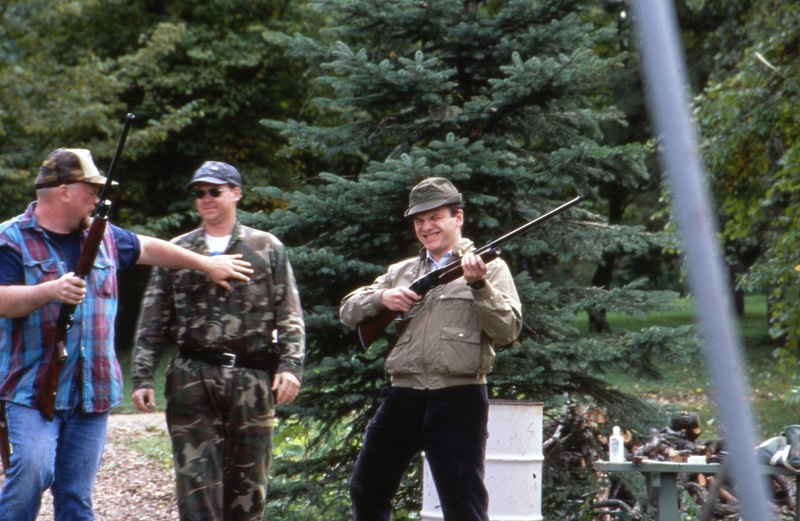 Self defense “experts” and hunting enthusiasts Tim Kennedy and Nick Schenk teach Rich Kronfeld how to defend himself against a potentially harmful alien. 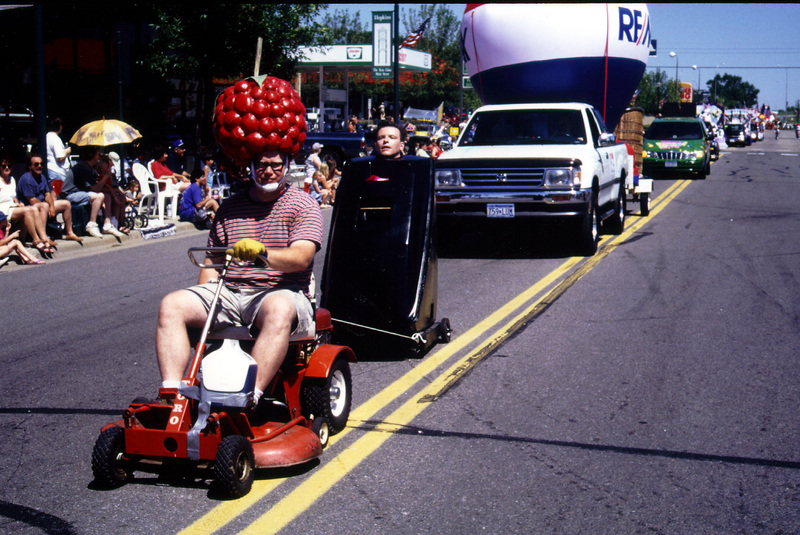 Riding in his Captain Pike chair “Tribute to ‘Star Trek’” (while towed by Tim Scott’s riding lawnmower Raspberry Head tribute float), Rich Kronfeld takes part in the Hopkins Raspberry Festival Grande Days Parade in Hopkins, Minnesota. 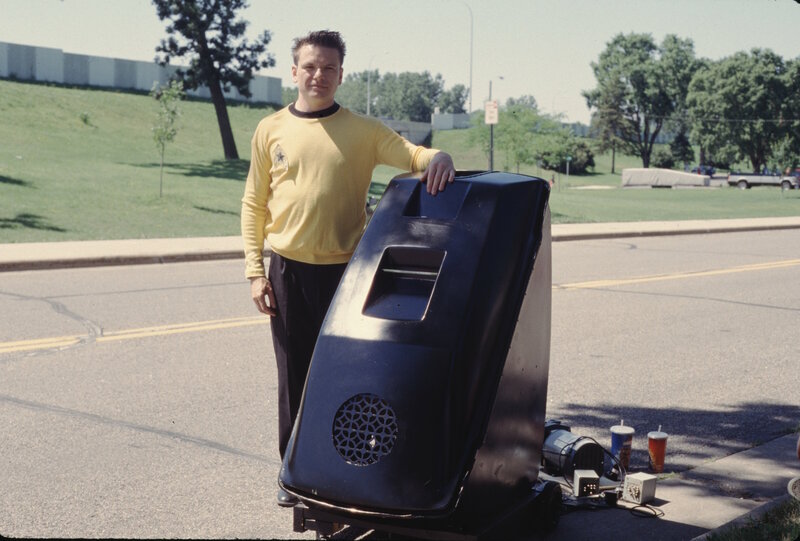 Rich Kronfeld with his Captain Pike chair at the Hopkins Raspberry Festival Grande Days Parade in Hopkins, Minnesota. 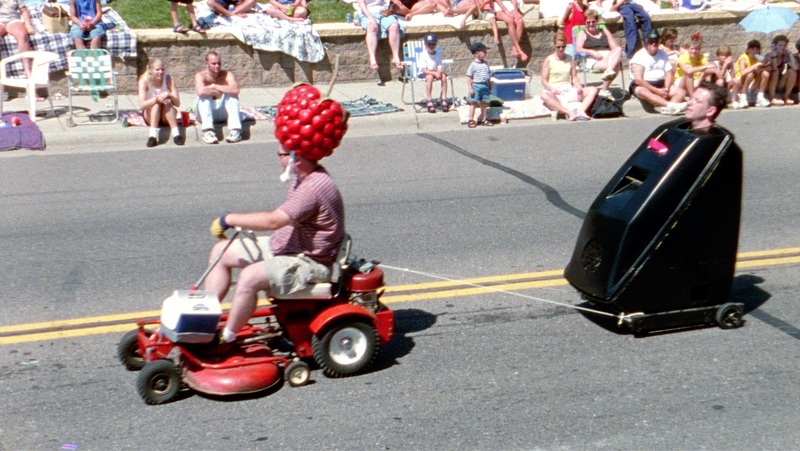 Tim Scott tows Rich Kronfeld in his Captain Pike chair at the Hopkins Raspberry Festival Grande Days Parade in Hopkins, Minnesota. 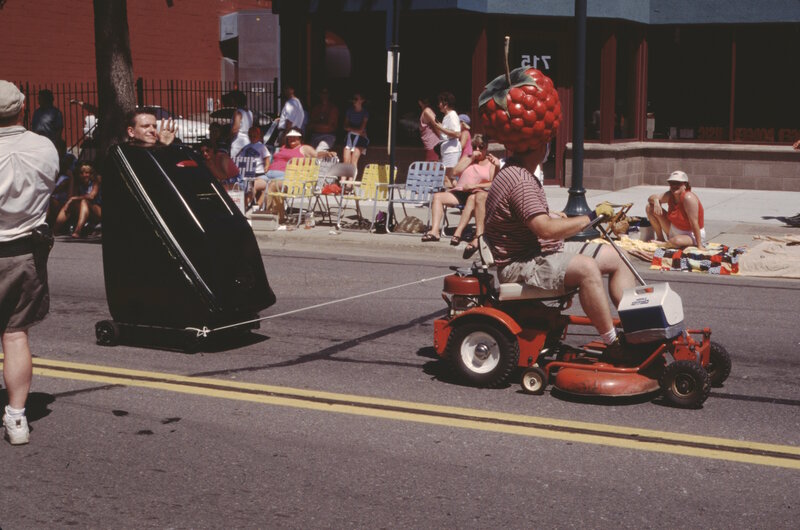 Riding in his Captain Pike chair “Tribute to ‘Star Trek’” (while towed by Tim Scott’s riding lawnmower Raspberry Head tribute float), Rich Kronfeld waves to the crowd at the Hopkins Raspberry Festival Grande Days Parade in Hopkins, Minnesota. 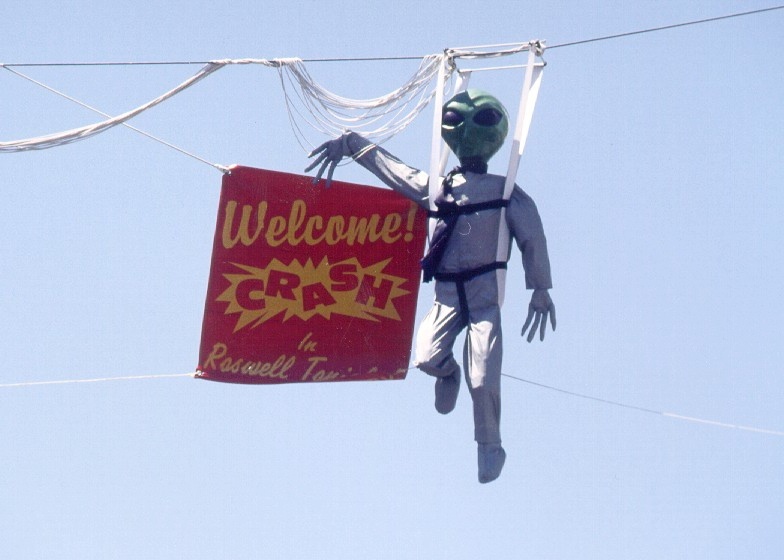 A parachuting alien, suspended over Roswell’s Main Street, greets alien enthusiasts arriving for the Roswell UFO Encounter ‘97. 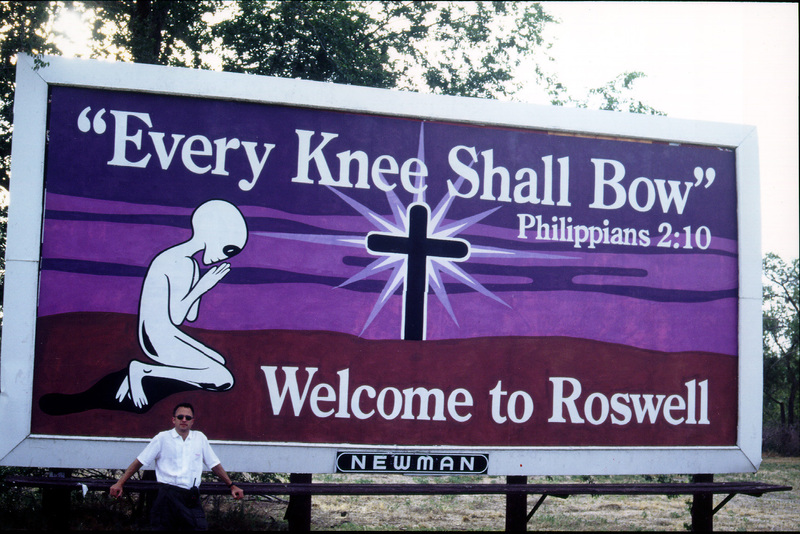 Producer Roger Nygard in front of the alien “Every Knee Shall Bow” billboard at the eastern entrance to Roswell, New Mexico. 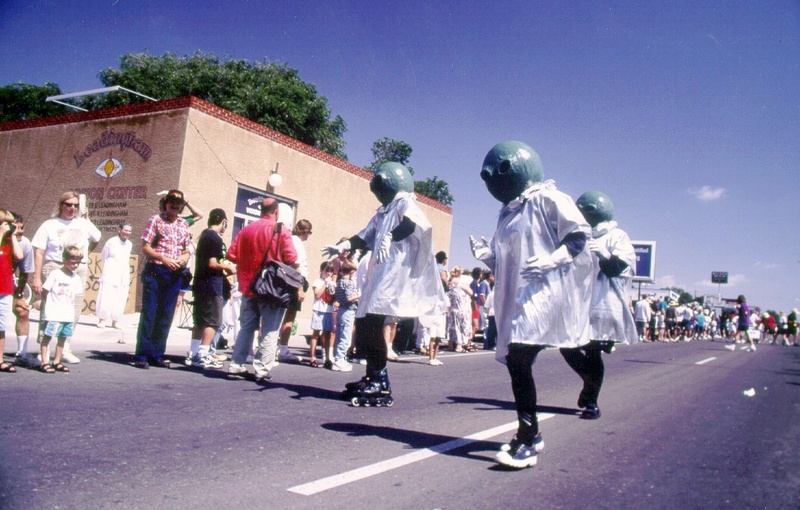 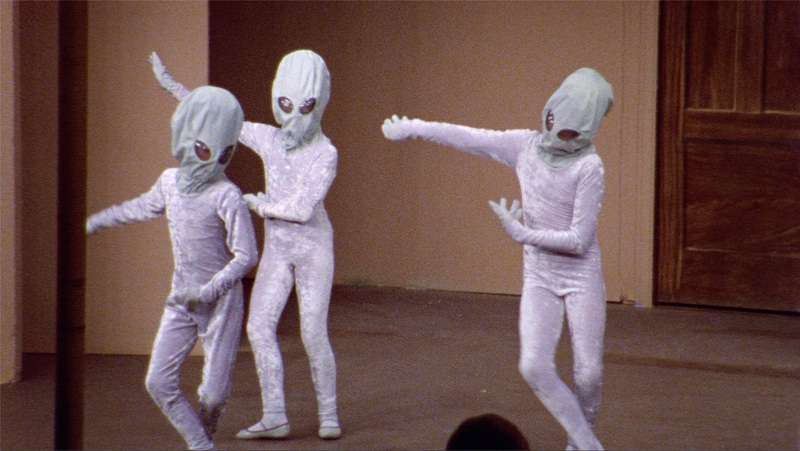 An alien trio takes part in the Roswell UFO Encounter ‘97 Parade. 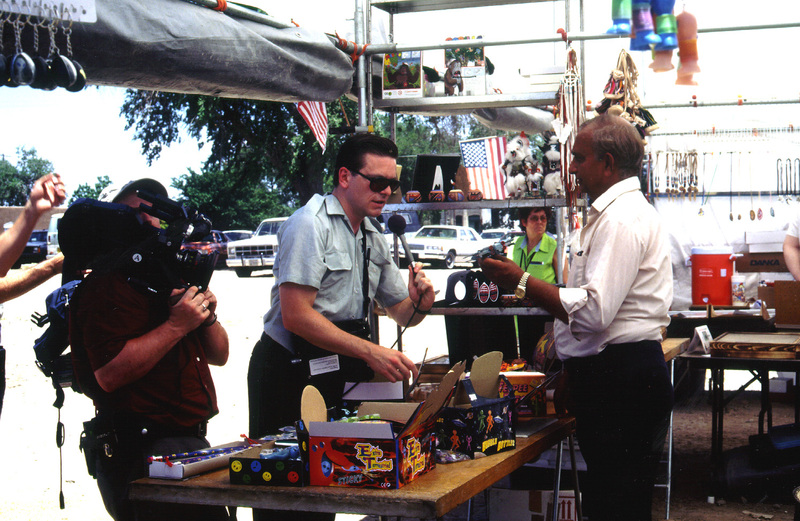 Richard Kronfeld interviews an alien memorabilia dealer in SIX DAYS IN ROSWELL. 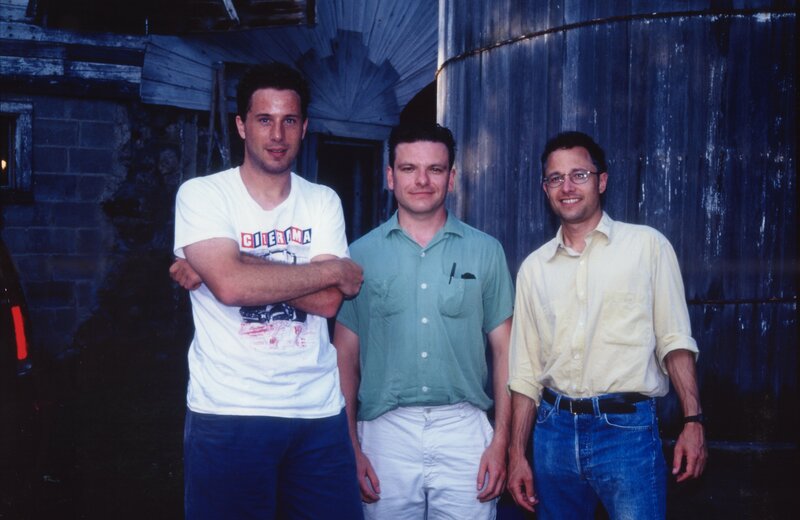 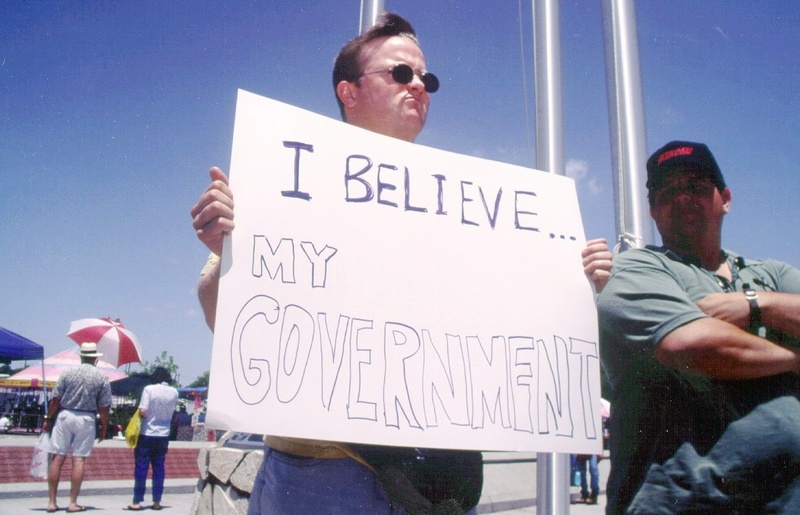 UFO deniers & pro-government protesters Peter Breitmayer and Tom Gibis at the Roswell UFO Encounter ’97. 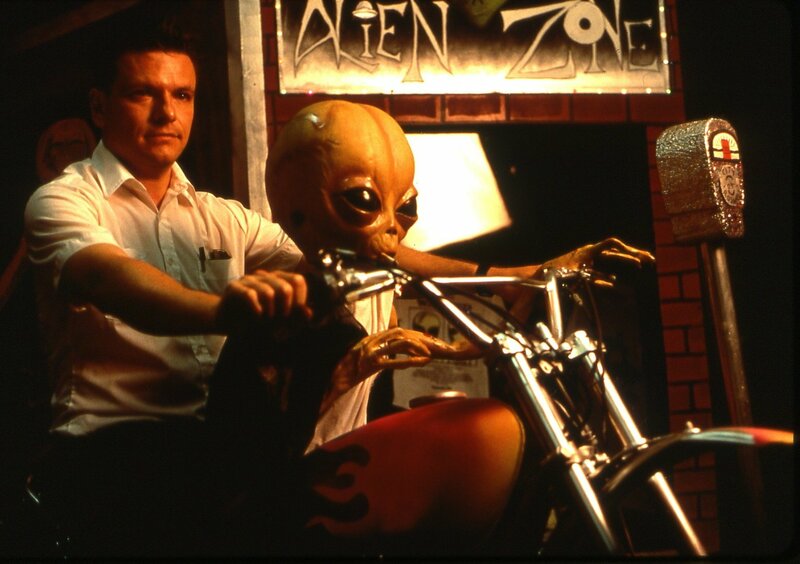 Rich Kronfeld sits with the motorcycle alien in SIX DAYS IN ROSWELL. 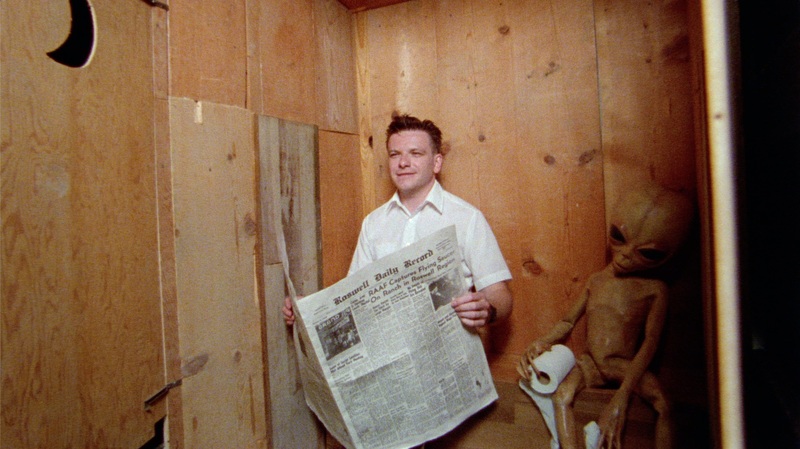 Rich Kronfeld sits next to the out-house alien for a coffee-cup photo/memento in SIX DAYS IN ROSWELL. 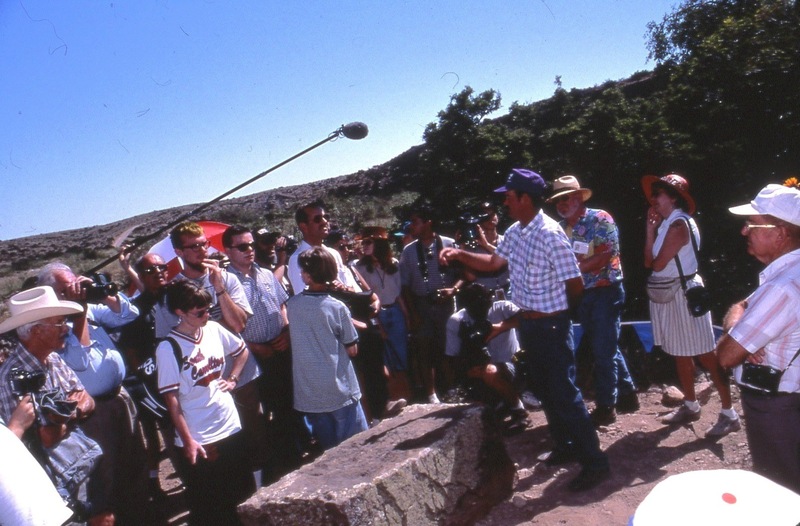 Tourists, press, and Rich Kronfeld listen to alleged crash-site-owner Hub Corn (checkered shirt and baseball cap) describe what it’s like to own land where something unknown might have happened. 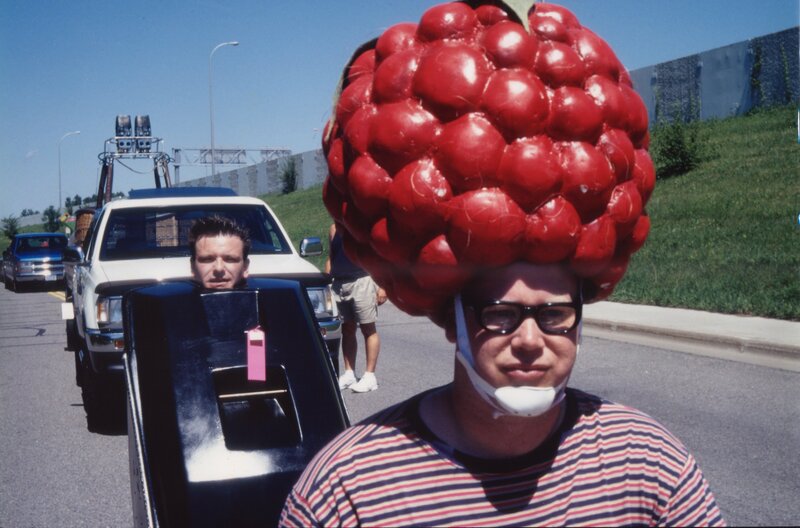 Rich Kronfeld inspects Tim Scott’s raspberry head tribute prior to the Hopkins Raspberry Festival Grande Days Parade in Hopkins, Minnesota. 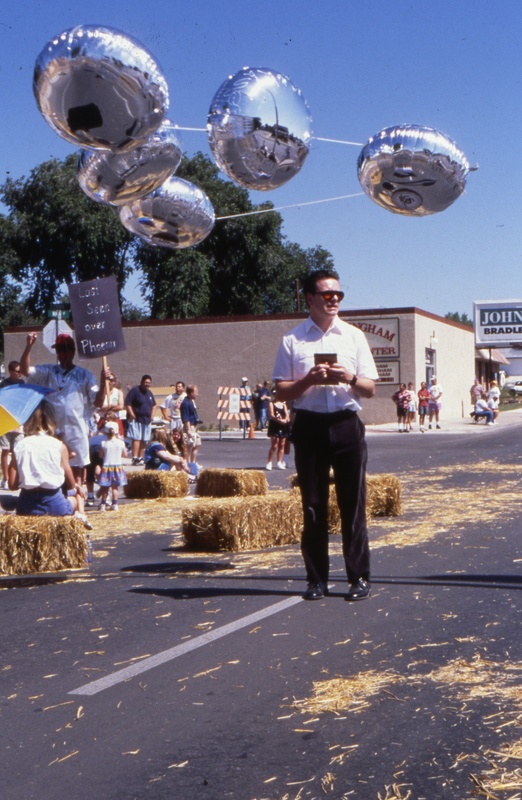 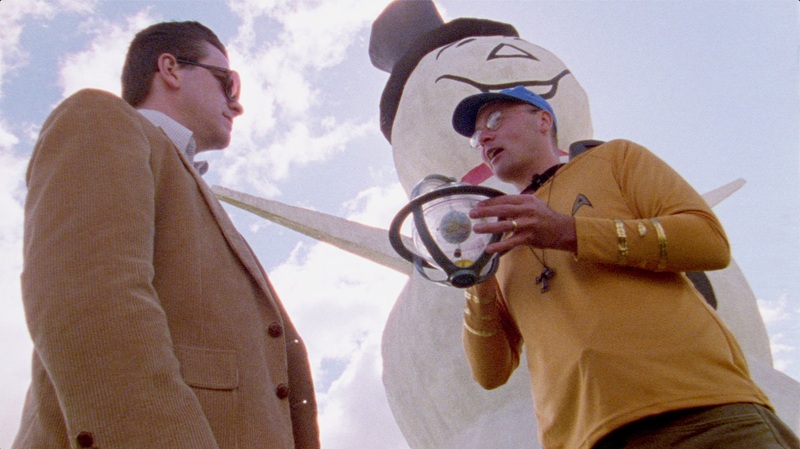 Rich Kronfeld takes notes while a “UFO balloon” hovers overhead during the Roswell UFO Encounter ‘97 Parade. 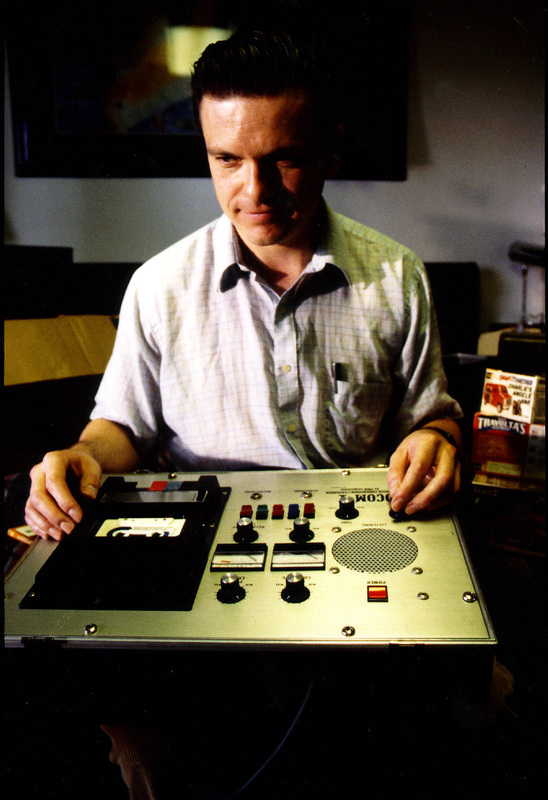 Rich Kronfeld demonstrates his Vocom cassette recorder in SIX DAYS IN ROSWELL. 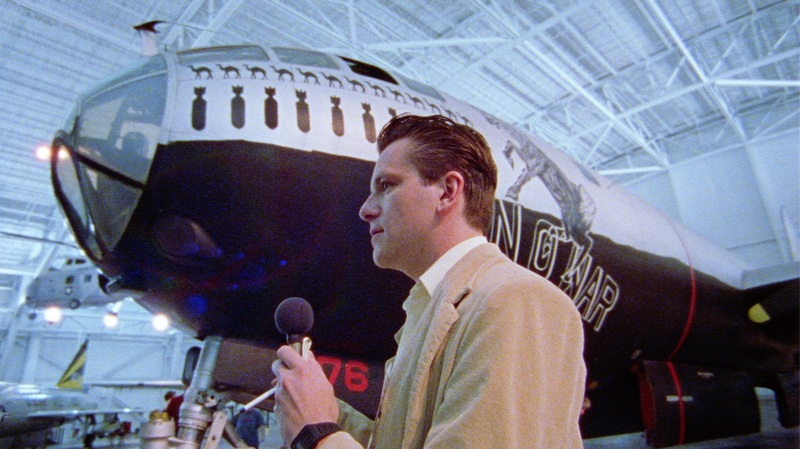 Rich Kronfeld tours the Strategic Air Command & Aerospace Museum in Ashland, Nebraska. 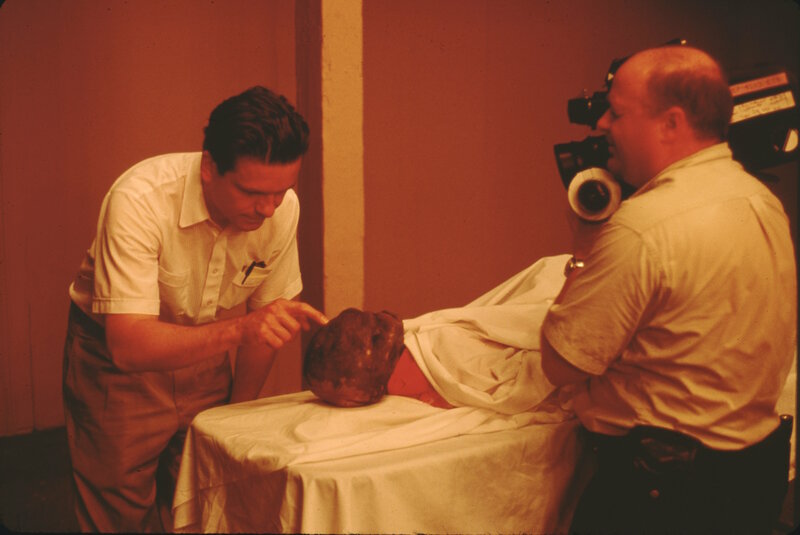 Rich Kronfeld in his workshop. 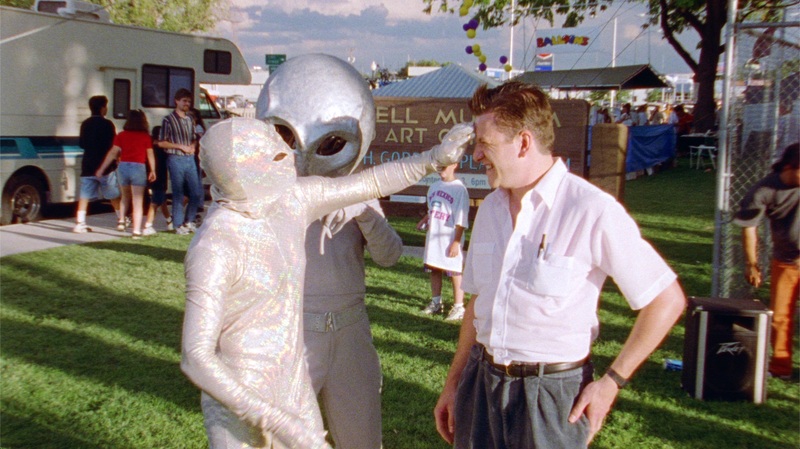 Rich Kronfeld meets aliens in Roswell at the costume contest. 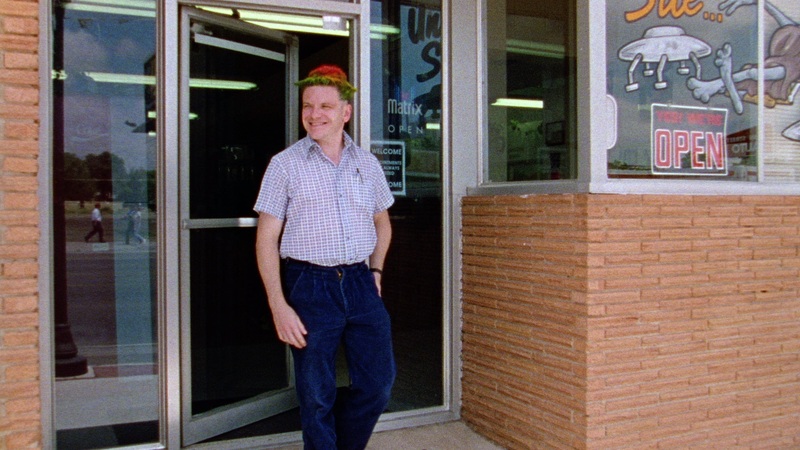 Rich Kronfeld gets an alien haircut in Roswell, New Mexico. 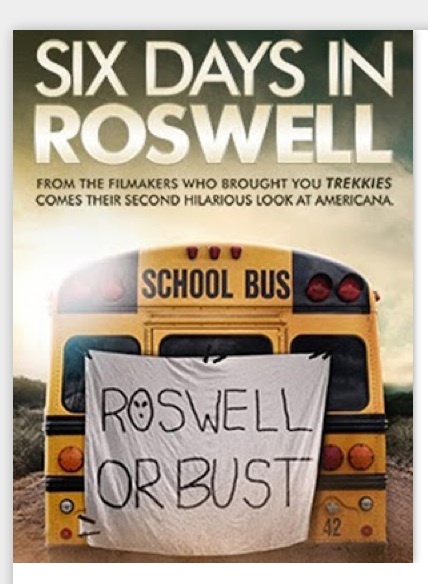 2019 SIX DAYS IN ROSWELL poster. 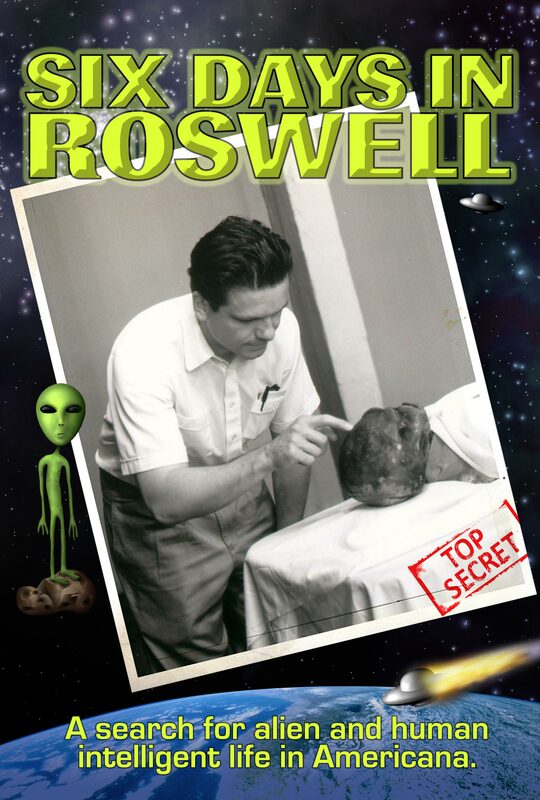 Unused idea for a 2000 SIX DAYS IN ROSWELL DVD cover. 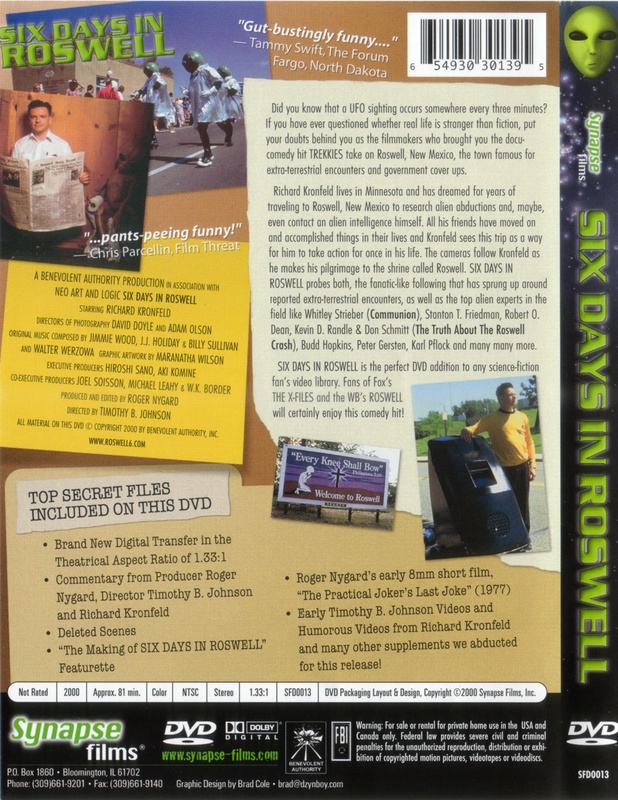 SIX DAYS IN ROSWELL unauthorized poster. 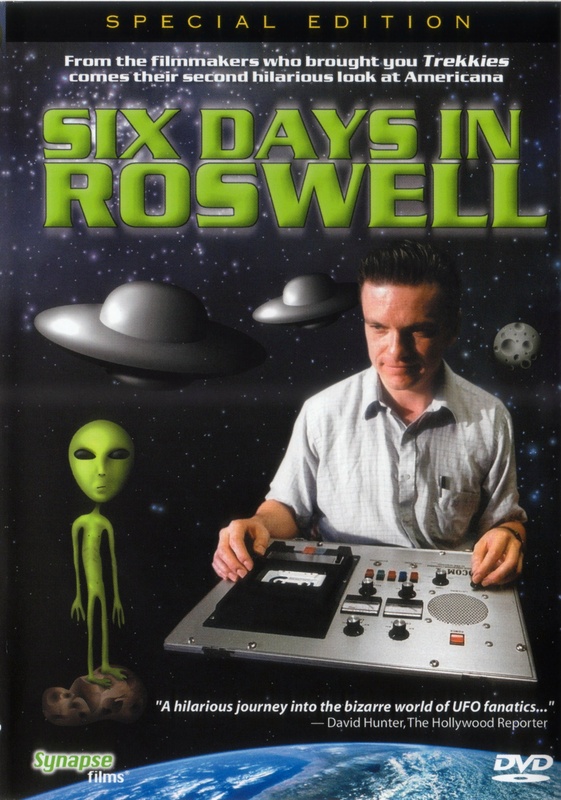 SIX DAYS IN ROSWELL poster.